Tony Polzella – also known as TP – is a Director at JPR Business Group and has worked in public practice for 29 years. He has been a partner in JPR Business Group and it’s forerunners since 2003. 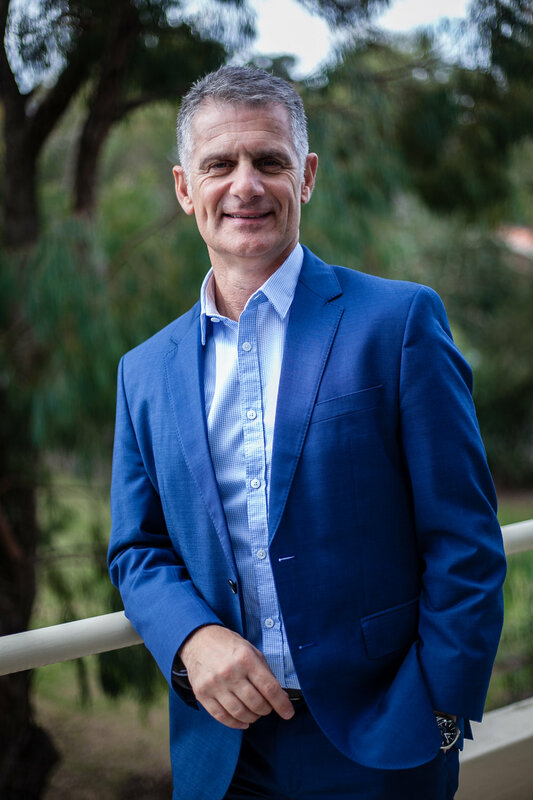 Tony’s focus is to work with his clients to make business easier, more enjoyable and to provide guidance and advice that leads to successful outcomes. Tony loves being in public practice and the fact that there is never a boring day! Outside of JPR, Tony’s pleasures in life are dinning out and discovering the great places Victoria has to offer – and with a background in hospitality he is proud to have ticked many off the list. Tony’s other passions in life include his family – wife and two adult children - soccer (football) & Aussie Rules. He trains 4 days a week in boot camp/CrossFit and conditioning work to keep in shape.